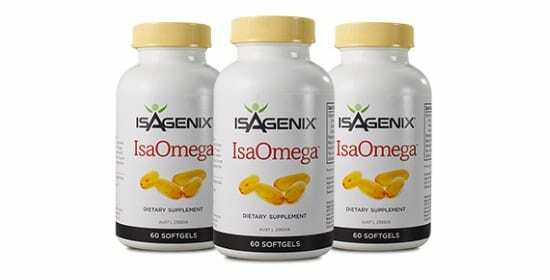 Isagenix e+ Shot – Isagenix NZ – Cheapest Prices! E+ is a concentrated shot of energy, derived from healthy, plant-based ingredients to improve mental focus and physical performance, whether you’re about to train or trying to survive a long, stressful day at the office. E+ avoids the harsh stimulant-burden of many pre-workouts, providing 150mg of caffeine (the minimal scientifically-proven effective dose), instead relying on natural brain chemistry aids to keep you focused and performing at your best. E+ shots are pre-workout supplements designed to give you the possible energy and focus with none of the side-effects that are seen with lower-quality products. 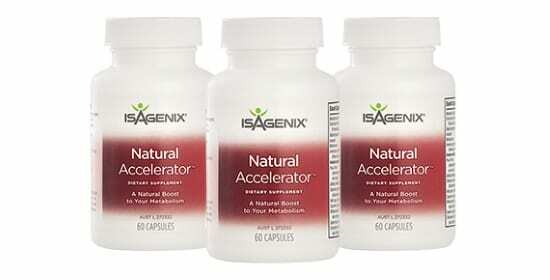 We provide you with a boost of caffeine, but also with fantastic natural adaptogens that improve mental focus as well as physical performance. Our formulation comes as a handy shot, so all you need to do is take one and you’ll feel the effects almost immediately. We use natural focus-enhancers, rather than stimulants, so there are none of the associated risks. Caffeine is a fantastic, popular drug that blocks the release of ‘relaxation’ chemicals in the brain, keeping us awake and making sure that we’re performing better for longer. Reducing tiredness is great, but caffeine has also been shown to boost metabolism, increase mental performance and even improve power output! This explains why it is such a popular ingredient, and we’ve included the perfect dose to make sure that you’re energised, but in a healthy way. The only problem with caffeine is when we consume too much: suffering side-effects like jitters and heart palpitations are not uncommon, and relying too heavily on caffeine can cause health problems. This is why we’ve focused on including natural adaptogens and other compounds that improve brain chemistry without any adverse effects – this means that you’re getting the healthiest and most beneficial support for your training or work. We want you to perform well, but supplements should improve health first and foremost! 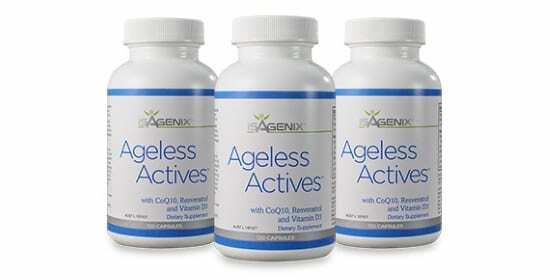 If you’ve ever found yourself working beyond your stress levels and feeling tired and out of the zone, this product can benefit you. 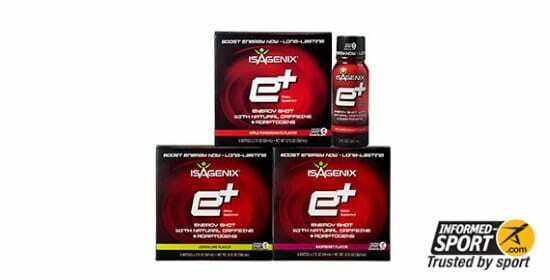 E+ is a supplement aimed at giving you the competitive edge in whatever you do – from businesspeople to athletes, this versatile supplement can improve your performance and endurance, even when you’re feeling tired. 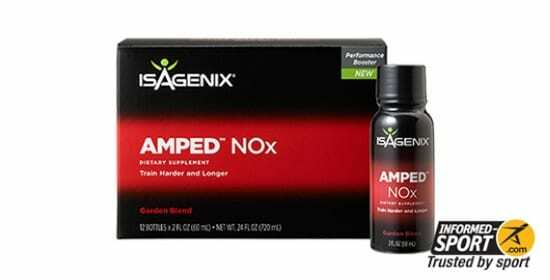 This product is also a great alternative to conventional pre-workouts for those who have a low stimulant-tolerance. The caffeine dose is low, and the product is also totally vegan-friendly, making it a great choice for everyone! 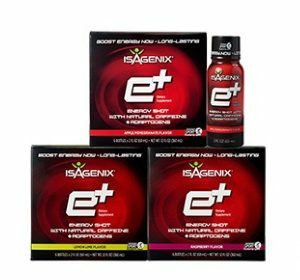 E+ is a fantastic choice to help improve your performance in a variety of areas: whatever you’re planning to do, a better brain and body can improve your performance. Whether you’re trying to crush personal bests or keep energised during a long, hard day, E+ improves energy levels and prepares you for the big challenges in life. If you have to be at your best, choose E+ and let us bring out the best in you!